Gert Witvoet is a part-time Assistant Professor at the Mechanical Engineering Department at Eindhoven University of Technology (TU/e). 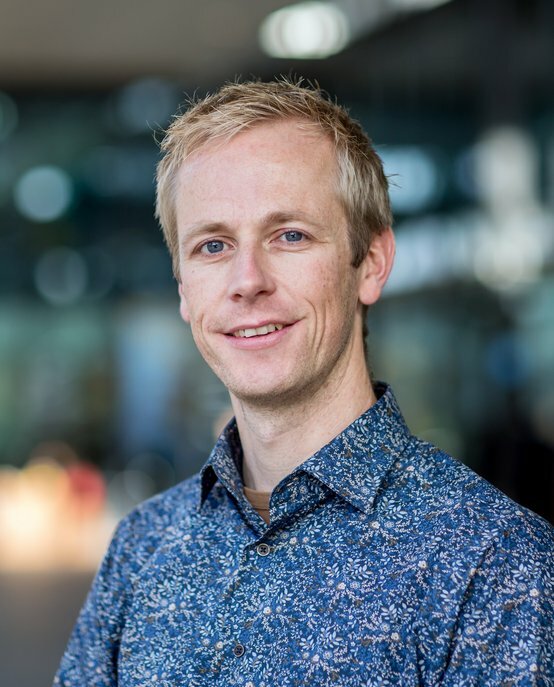 His research interests focus around motion control for scientific applications, motivated by his activities in space, astronomy and big science projects at TNO. Gert is also the responsible teacher for the course Control Engineering, covering classical control theory, from frequency response measurements, to feedback control design and feedforward control. He is also involved in the industrial Motion Control Tuning course from the Mechatronics Academy. Gert received his MSc degree (with honors) in Mechanical Engineering from TU/e in 2007 and was awarded the ‘Unilever Research Prijs 2007’. In 2011, he received his PhD from TU/e for his work entitled “Feedback control and injection locking of the sawtooth oscillation in fusion plasmas”, on the synergy between nuclear fusion and control technology in general, and the possibilities of control for sawtooth instability (observed in fusion reactors worldwide). This project was carried out together with FOM Rijnhuizen (now: DIFFER), with support from TNO Science and Industry, Delft, and FOM Rijnhuizen. He was awarded the Best Junior Presentation (BJP) Award at the 27th Benelux Meeting on Systems and Control (2008). In addition to his work at TU/e, Gert has worked at TNO Technical Sciences as a control specialist in the Optomechatronics department since 2012. He is and has been working on projects related to space (TROPOMI, LISA), astronomy (ELT M1SS and PACT, Adaptive Optics), lithography and Big Science (ITER, QuTech).